Sony today launched the Xperia Z5 and Z5 Premium smartphones in India starting at Rs. 52,990 and Rs. 62,990, respectively. 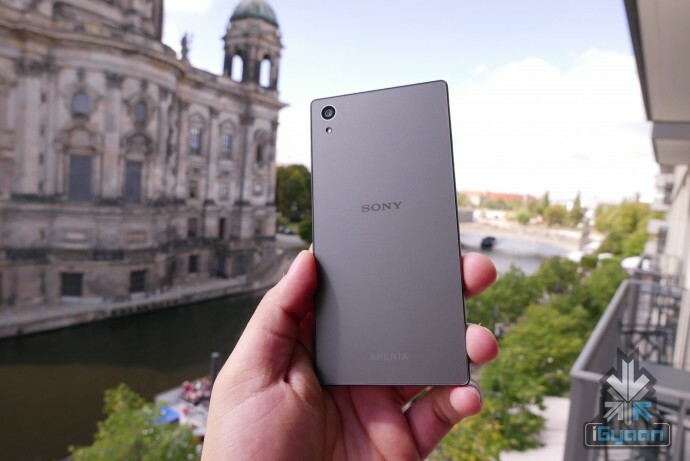 The devices were first unveiled along with the Xperia Z5 Compact at the IFA Berlin last month. 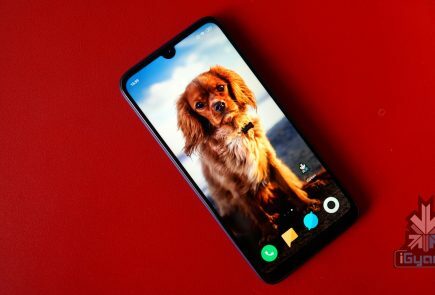 However, the Z5 Concept is yet to come to India. So, getting right into the main selling point of the Z5 Premium, which is its 5.5-inch 4K display. The Z5 Premium is the world’s first 4K display smartphone and comes with a bigger 3430 mAh battery than the Xperia Z5. 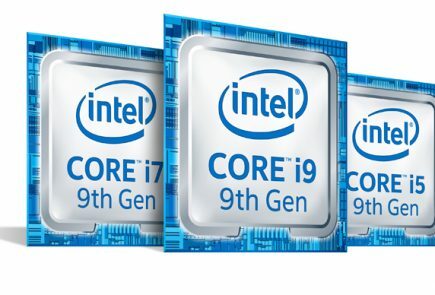 The rest of the specs of the two phones are pretty much the same. 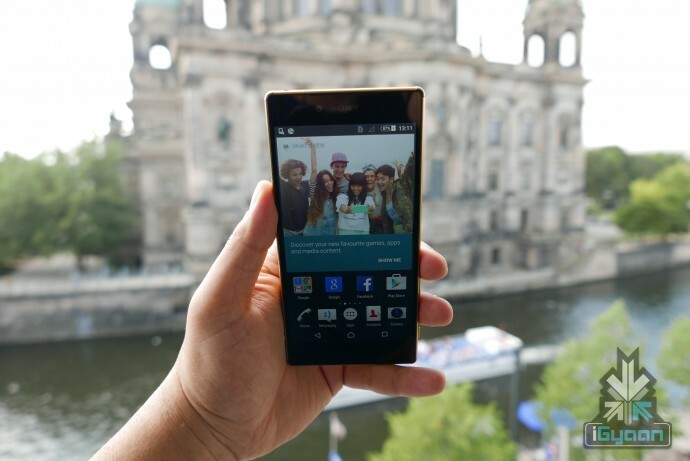 The Sony Xpreria Z5 features a 5.2-inch full HD screen and 2900mAh battery. 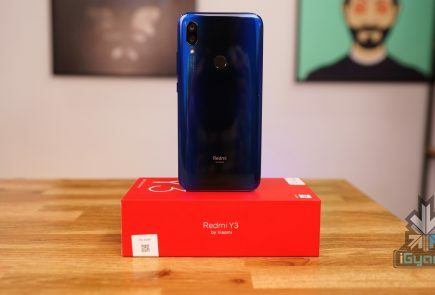 Both the devices run on Android Lollipop 5.1, powered by a 64-bit octa-core Snapdragon 810 chipset with Adreno 430 GPU, 3GB RAM, 32GB storage (expandable to 200 GB). 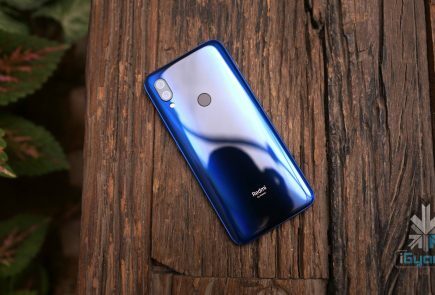 The devices also come with a 23MP primary camera and 5MP front, and a fingerprint scanner in the power button on the side of the device. Images are captured on the Xperia Z5 Premium are quick and look sharp, thanks to the 4k display. The in-body image stabalization that we were able to test also looks fantastic. The front of the device has BoomSound-styled dual speakers that are loud and gives a crisp, well balanced sound. 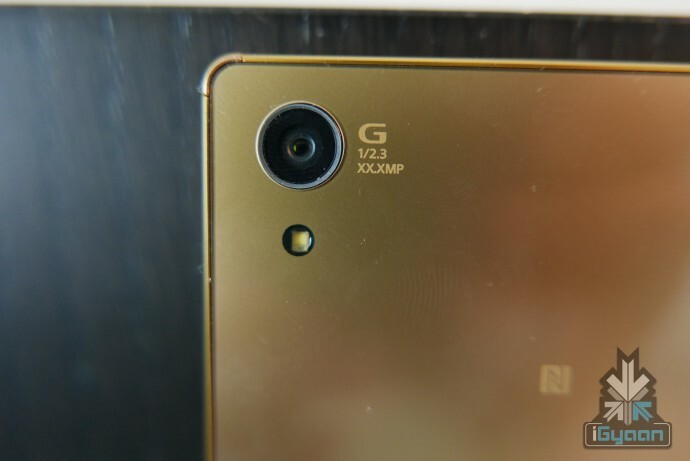 The Xperia Z5 has a matt finish that looks great. The Z5 Premium, on the other hand, has a glossy finish and will be available in Gold or Chrome. 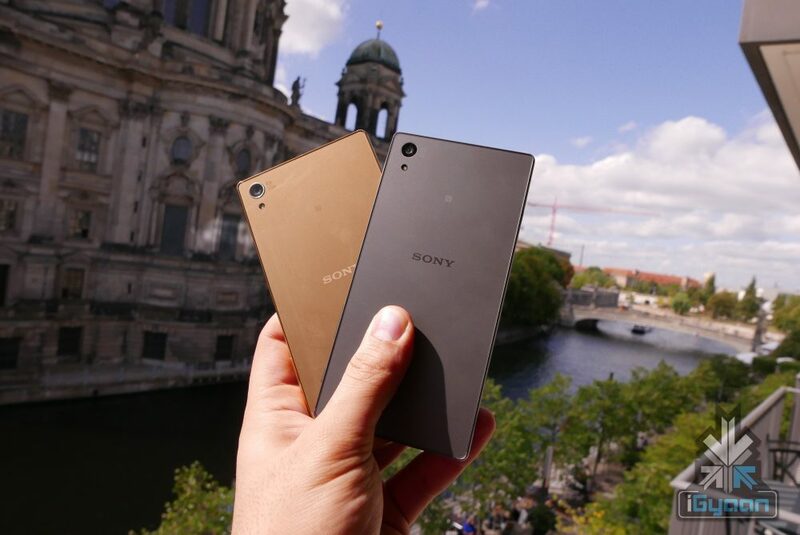 The Xperia Z5 and Xperia Z5 Premium will be available in both single SIM and dual-SIM variants. 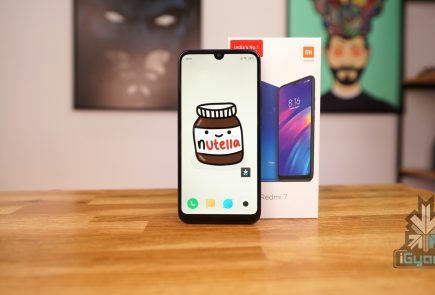 Have a look at the specs of both the devices below.